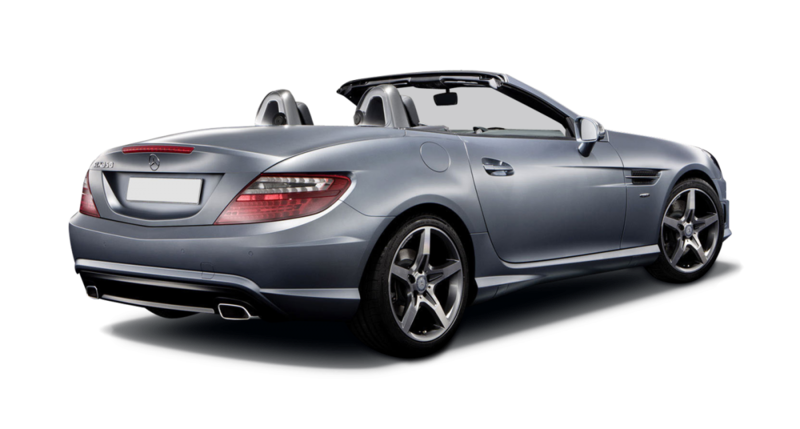 A wonderful Mercedes experience, the SLK350 is a sports car hire that you will be proud to display. 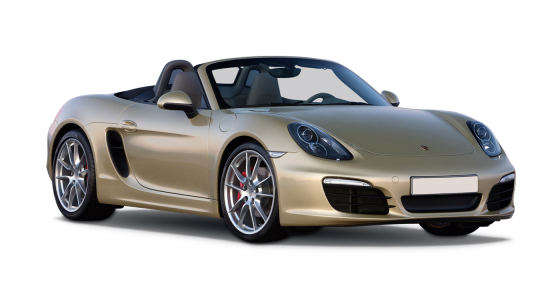 Run a Mercedes SLK car hire into the country for a few days or travel round the coastline enjoying the sea breezes and let yourself feel its energy and spirit. Manual handling makes this car a real drive, letting you control the thrust and engagement of the engine as you move along the roads in the city. 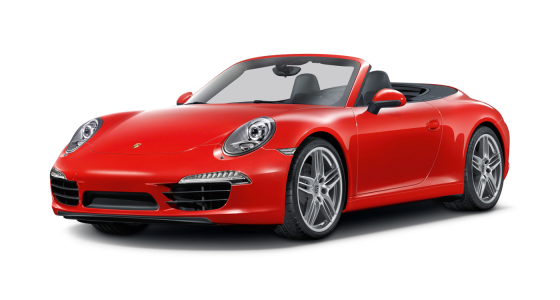 Reaching 60 miles per hour from standing in 5.6 seconds is a punchy start to your car hire, and the engine will easily handle the longest of road hauls. 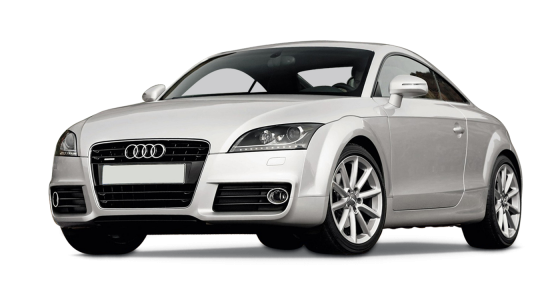 Both driver and passenger will enjoy every ride in the comfortable interior listening to the sounds transmitting from the very fine audio system. Seating is luxurious and there is plenty of leg room to relieve the strain of very long journeys. 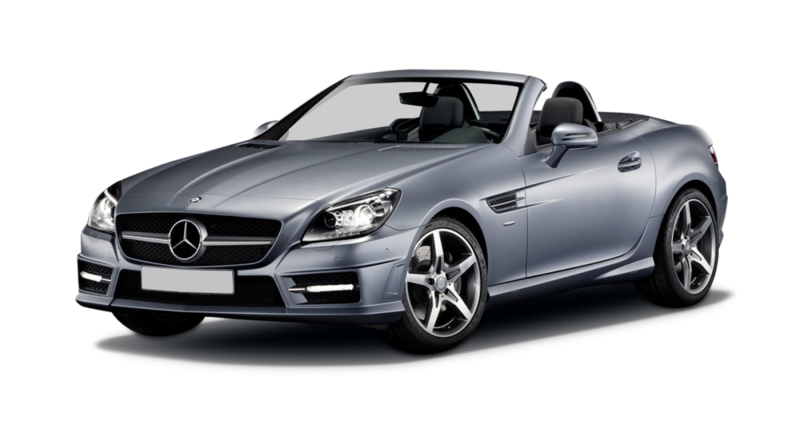 32 miles to the gallon make Mercedes SLK car hire economical too!